At the last Star City School District board meeting, the Board of Education had the opportunity to consider a millage proposal. 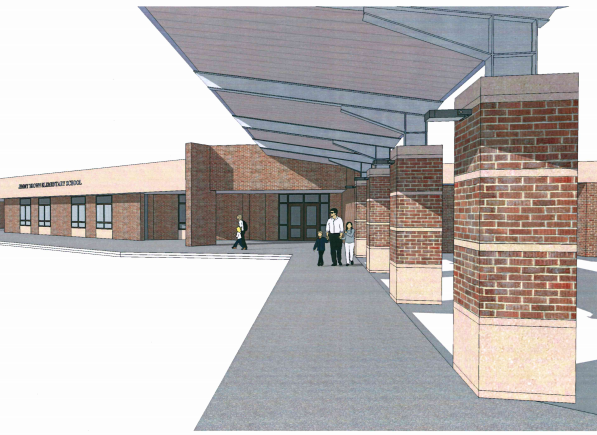 The board authorized the district to seek a refinance of current bond issues and a 1.75 mill increase. 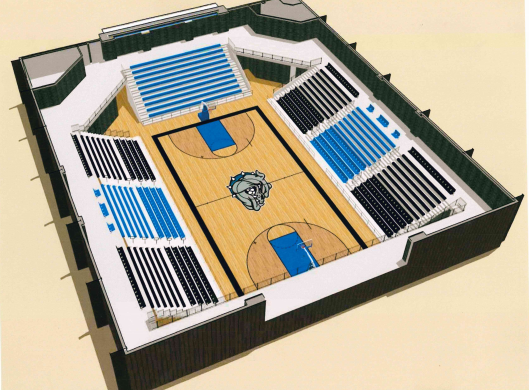 The revenue generated will provide a step increase of $500 to the salary schedule of classified and certified employees, add security doors and cameras on each campus, construct a covered walkway, additional parking and safe sidewalks at JBE, additional parking and safe sidewalks at SCMS, construct a new arena, and add upgrades to Bulldog Stadium. 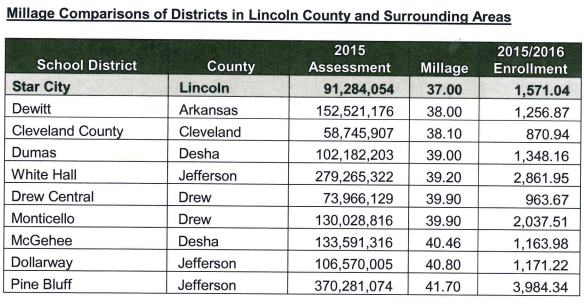 We hope the following facts will play an important role as the voters in our county consider the millage. 1. Revenue will be used to raise salaries for certified and classified staff. 2. Revenue will be used to provide students a safe and secure campus. 3. 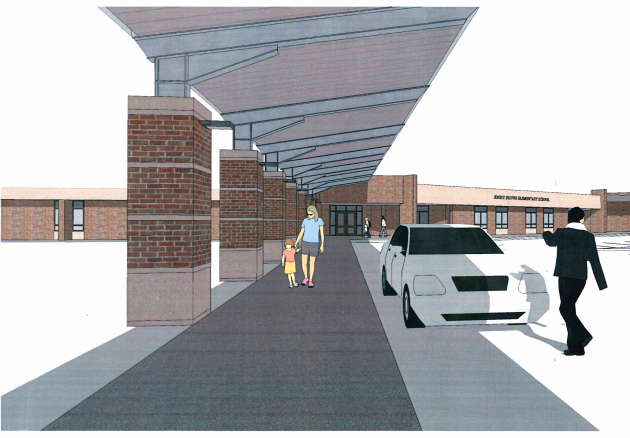 Revenue will provide facilities improvements to support campuses and extracurricular opportunities.